At least three children allegedly died from anti-polio injection in Peshawar’s Shaheen Muslim Town on Monday. 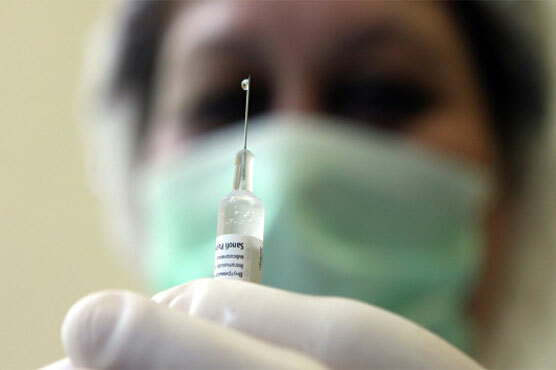 Four others were severely infected from the vaccination. Parents say that the condition of the children deteriorated after they received the injection last night. They were immediately shifted to the hospital where they lost the battle of life.